If engaging remote employees is your biggest challenge at work, welcome! You’ve come to the right place. I’m a remote employee myself. And everyone who works for me is a remote employee—or has a choice to work remotely. Axero has been a virtual company ever since Vivek Thakur and I started it back in 2008. Vivek lives in New Delhi, India. I live in San Diego, California. And our employees are everywhere in between. 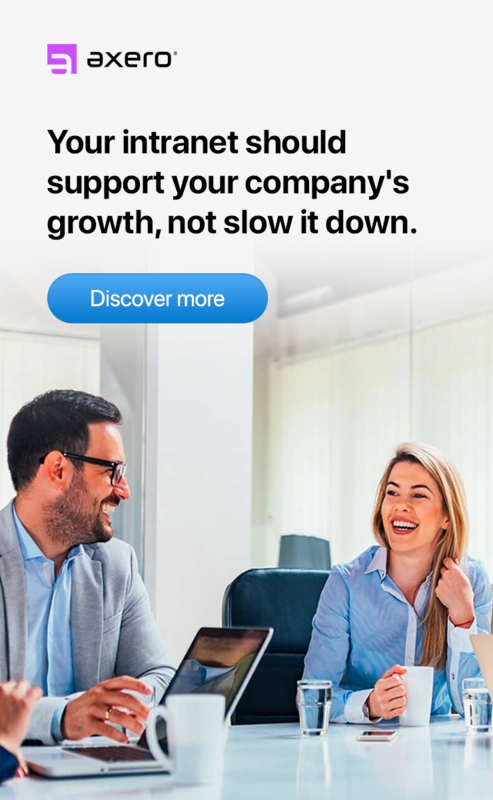 So, how do we keep our company together and growing at a rapid pace? Hint: engagement plays a role. 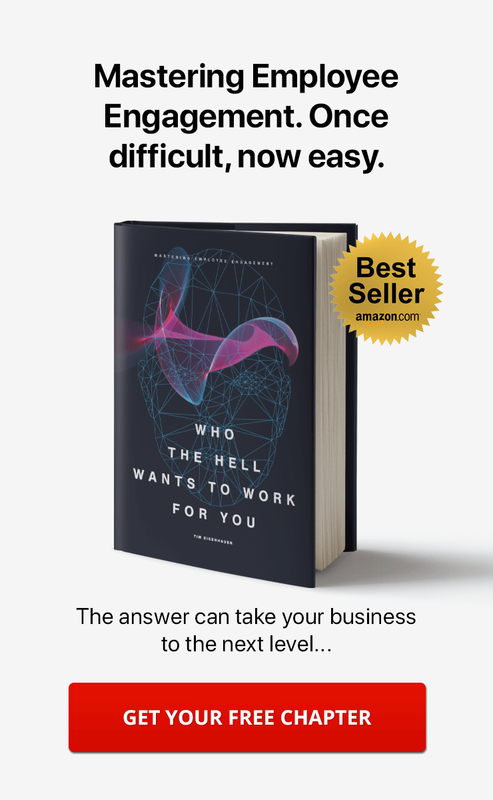 If you’ve read my book, Who the Hell Wants to Work for You?, you know that we at Axero take that question very seriously. If anyone anywhere has a method for bringing a company together for a purpose, we study it and adapt it to our needs. Here’s what we do to overcome the distance and function well as a team. Working remotely is not for everyone. Besides their resumes, remote employees bring a whole other set of skills to the table. They must know how to set their own work hours, minimize distractions, organize their workspace, motivate themselves, take initiative, and sync up with the group. A lot of this can be learned on the job—but only if the employee is happy with this work arrangement. Plus, if you are like me, you don’t have a lot of room for trial and error. You want your employee to hit the ground running. That’s why I prefer to hire people who have worked remotely before and are good at it. It’s one of the first things we ask at an interview. We want to know if you’ve ever worked from home. Have you been on teams that don’t see each other face to face? Can you work alone? Are you comfortable finding resources and reaching out to people? No job interview is foolproof. People lie, exaggerate, think wishfully, and make mistakes. We check in with our new hires a lot. We don’t want to micromanage them, but we do want to show support and know what’s up. We always tell the new guys that we want to hear from them. Ask lots of questions. Always err on the side of asking—even if you think you know the answer. We like it when the new hire talks to us first and doesn’t wait for us to come knocking. When we hired our sales person, Nicole, she became the point person for the incoming sales leads. Axero has tons of inquiries pouring in every week. We have a workflow to qualify these leads and move them along. I wanted to make sure that Nicole was following our process, so I added my partner Vivek, one of our oldest employees, Bryce, and our customer support manager, Matt, to the list to receive leads. Now all four of us knew what was going into Nicole’s inbox, and any of us could spot check her progress and make sure our prospects were in good hands. Chat rooms are part of Communifire, the social intranet platform we use internally and offer to customers. You can set up your chat rooms however you want. We have ours separated by subject matter. Sales. Marketing. Software. We use them to ask and answer questions. Because we have an employee in virtually every time zone, even if you post a question in the middle of the night, someone will usually get back to you within a few minutes. We give our new hires access to chat rooms before they come on board. We want them to snoop around and see what people are talking about. It’s a great way to bring them into the team and prepare them for what lies ahead. They don’t even need to know who the experts are. Have a question? Shoot! We start our workweek with a team call, going from person to person and giving highlights from the past week and the agenda for the current one. We have a structure for that. It’s called the 5-15 report. I describe the 5-15 in detail in Who the Hell Wants to Work for You? Chapter 19, Give Them a Voice. It’s a simple tool for collecting feedback and sending it up the chain. Because we are not a large group, we can do it live and have time for burning questions at the end of the call. If you want to know what other people have been up to, this is the perfect time to ask. For example, Bryce saw an email from a prospect complaining about the slow response from sales. He went straight to Nicole: “What’s going on? How can we help?” It turned out to be a false alarm; still, I’m glad he brought it up, so I didn’t have to. Transparency is a huge engagement tool. And remote employees are no exception. In today’s world, isolation is more of a psychological phenomenon than a physical one. Transparency levels the playing field. 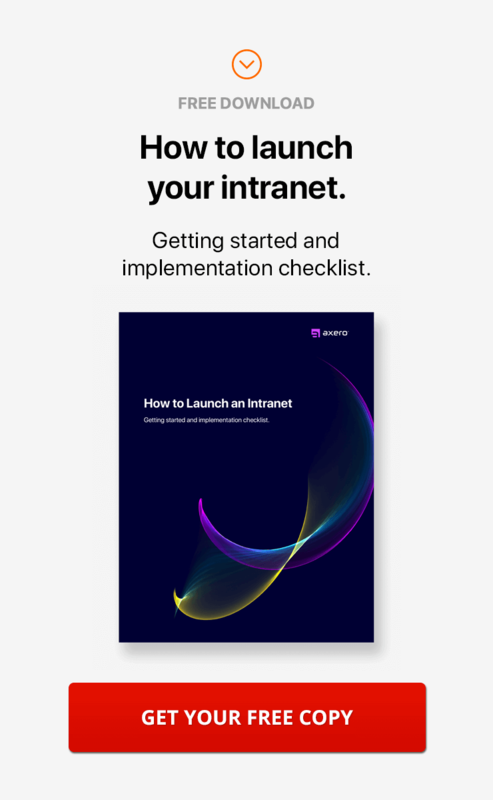 Your employees don’t need to be part of the “in-crowd” or sit at an eavesdropping distance from one another if the “inside scoop” is available on the intranet. If you want your remote employees to sync up and work well with the team, some level of transparency is crucial. I go through pros and cons and best practices in Chapter 20, Default to Open, of Who the Hell Wants to Work for You? People have different comfort zones when it comes to work friendships. What if you have to fire your buddy? It’s a fair point, but I believe that tough conversations are easier among friends. Friendship means you don’t keep it all business. I take time for one-on-ones with my employees. No agenda; just chit-chat. I want to know about their families, hobbies, pets. Sometimes the conversation loops back to work, but from a place that’s more trusting and relaxed. The good feelings and insights I get from these moments are priceless. Writer and cartoonist Scott Adams puts all successful people in two groups. The first group is amazing at one task. The second group is pretty good at many tasks. It’s their combined talents that make the second group great at what they do. He calls it the Talent Stack. Depending on which group your employees fall into, they will welcome certain kinds of challenges and reject others. The first group will want to stay with their best skill. They may crave more complexity, the latest tools, or an opportunity to spread their knowledge or mentor other employees. Many of our developers fit this description. We try to minimize their distractions and just let them code. The second group will want to try their hands at different things. As long as they get their jobs done, we get out of their way and let them improvise. Both Matt and Bryce love their side projects. Matt created a Communifire Help widget. Bryce just added new features that customers have been asking about for months. We weren’t planning to have them in the next release, but, thanks to Matt and Bryce, they are in now. Whether they go deep or wide, most people like to learn. If they can learn life skills from their jobs, in addition to professional skills, they get hooked. Matt uses active listening with customers. When he gets it right, he feels the power of stepping into another person’s worldview. He gets the same kick out of it as I do. That’s how I know he loves his job. If I crave company, I open Skype (or Slack) and joke with Matt or Vivek while we are working. Trev and I use video chat. We are brothers. We don’t care if we are unshaven and in our pajamas. For emergencies, we use Cases, Communifire’s issue tracking tool. That’s where all the problems get solved. People respond immediately, so you’re never alone with your problem (unless you want to be). In short, you want your remote employees to enjoy the freedom of working from home, but also to never feel alone. It’s possible with the right combination of personality, technology, and skill. Many companies, including Axero, have found their magic formulas. Keep searching for yours. If you like creative workplace solutions, you might like my book, because it has some of the best ones.